After Full Circle Feedback collates all the data and prepares your report, you should make time to consider the results. Are you having a debrief session with one of our consultants? Or with one of the in-house HR people? Make sure you understand your report and then make a plan to act on it. There is no use leaving your 360 degree feedback report in your drawer – it has valuable information in it and it is all about you! Receiving feedback can be a difficult process for some and can often make you feel uncomfortable or anxious. We have prepared some resources below to help prepare you for the feedback process. If you have any questions or would like to explore your options on how to become a better leader contact us today. 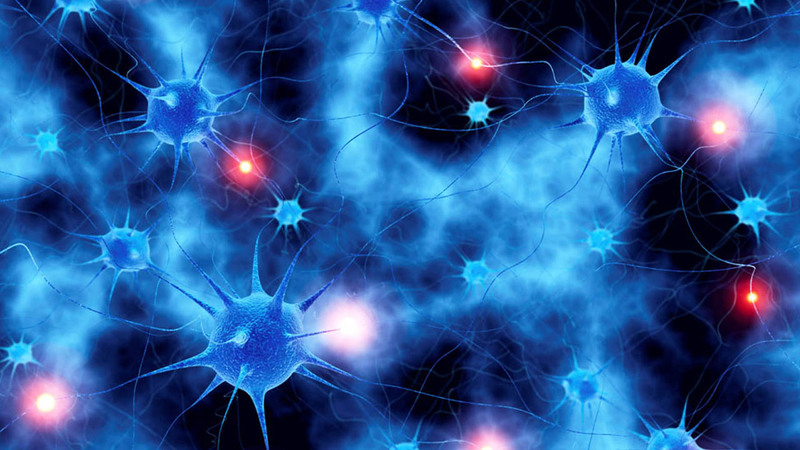 Discover 5 key insights from the field of neuroscience. Click the toggles below to view each video. These workshops have been created by our group company The Human Performance Company. They will help you “get better faster” in your priority skill areas. Do you have enough hours in the day? Many of us, when asked this question will invariably answer no. However, it is not that there aren’t enough hours in the day, rather, most of us do not use the available hours as effectively as we might. Research shows that for a person to be engaged, they must have goals and know how they are tracking. Regular feedback is an important but often under-utilised aspect of team motivation and development. This workshop will identify clear strategies to effectively manage and respond to changing situations and will provide guidance on how to plan the change management process and conduct successful change management conversations with team members to achieve the required outcomes. A highly engaged and collaborative team supports the team leader, the team members and the organisation as a whole. This workshop is based on the latest insights from Harvard Business School, Professional team environments and Neuroscience studies.